Here is a 'must read' for anyone even remotely interested in the Iranian nuclear project and its religious aspects. Michael Eisenstadt and Mehdi Khalaji have now released their papers on "Religious Ideologies, Political Doctrines, and Iran’s Nuclear Decision-making" and "Shiite Jurisprudence, Political Expediency, and Nuclear Weapons" respectively. 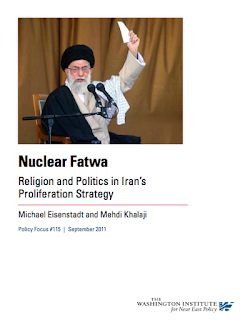 Both papers are published in WINEP's Policy Focus #15 entitled: "Nuclear Fatwa: Religion and Politics in Iran's Proliferation Strategy." "As the various threats posed by Iran's nuclear efforts become increasingly clear to the international community, most published assessments of the regime's strategy continue to overlook the role of religion. Because Iran is a theocracy, any attempt to fashion an effective policy toward its nuclear program must account for the religious values, beliefs, and doctrines that shape the country's decision making. In this new Washington Institute report, Michael Eisenstadt and Mehdi Khalaji debunk the false conceptions regarding Ayatollah Khamenei's longstanding fatwa banning nuclear weapons. Examining the process by which fatwas are issued and modified, they discuss the often contrary forces that could pull Tehran in unexpected directions as the nuclear program advances: the pragmatic doctrine of regime expediency, which often trumps religion, and the less-flexible doctrines of resistance and Shiite messianism that have been embraced by certain hardline factions." 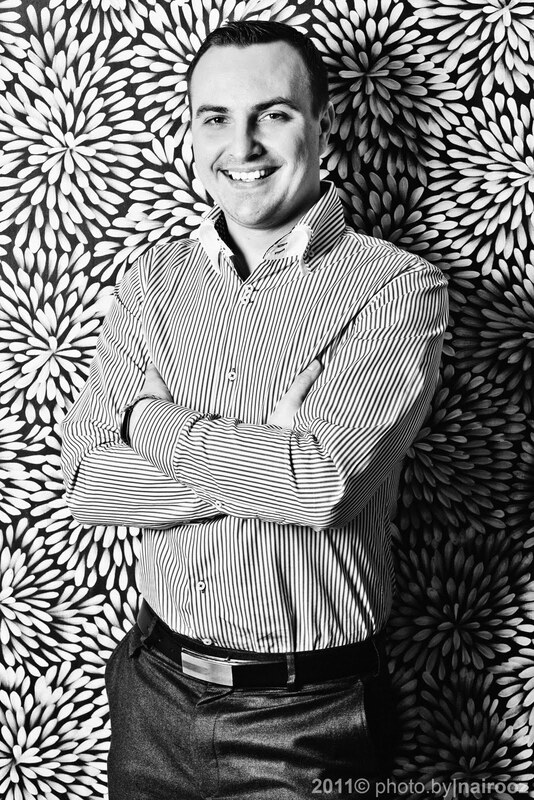 To download this edition follow this LINK or click on the picture above.